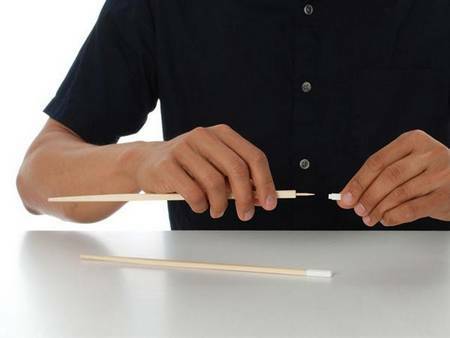 Do you use chopsticks when you eat Chinese food or Japanese? 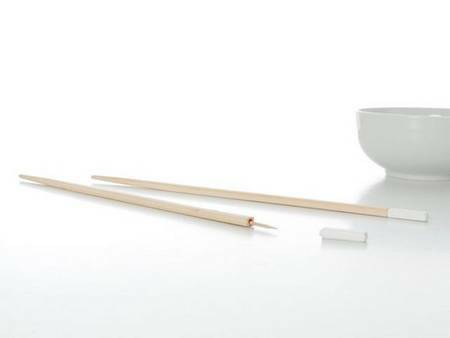 It’s very interesting to dinner with chopsticks. 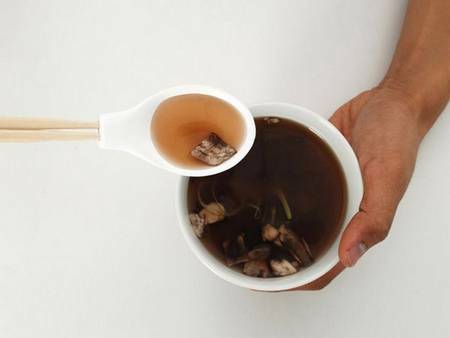 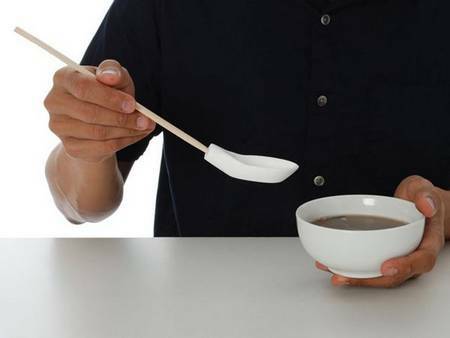 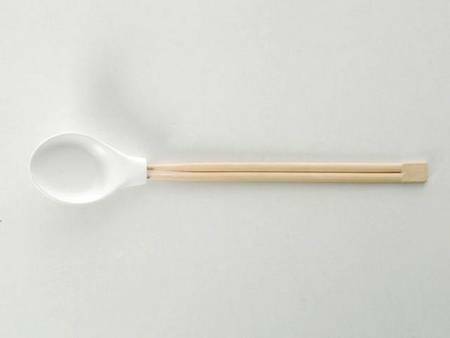 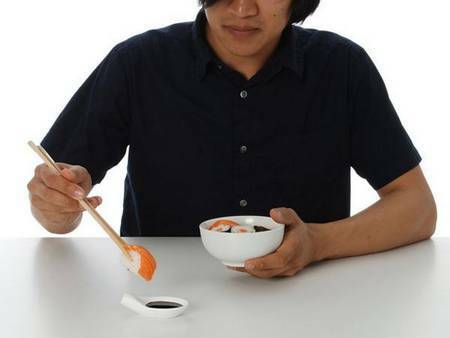 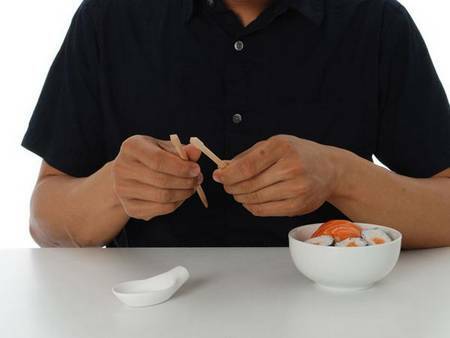 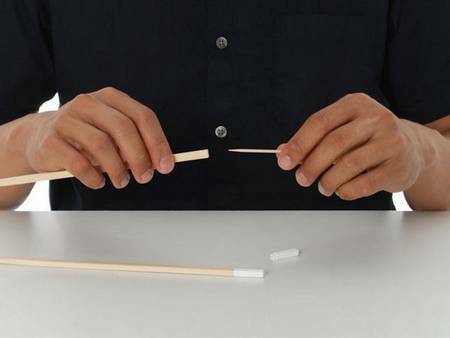 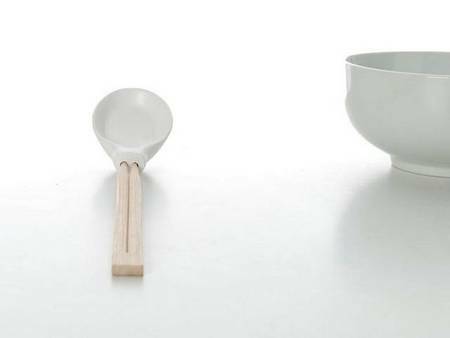 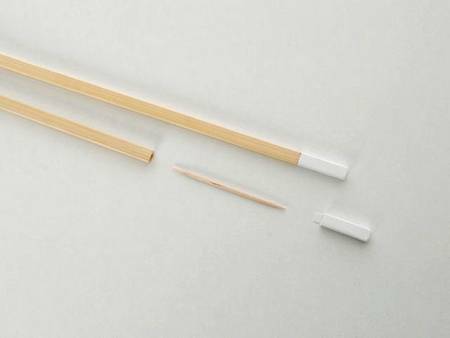 Aissa Logerot, French designer created a multifunctional chopsticks, which combinates with chopsticks, toothpicks and spoon. 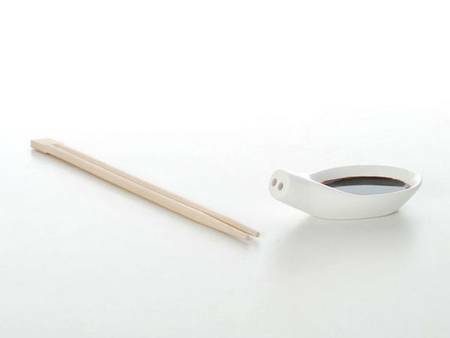 It’s really a fantastic combination of traditional culture and innovation.